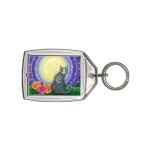 Day of the Dead Cat Moon - Note Card - Día de los Muertos Gato, A stylized moon cat for the Mexican ..
Day of the Dead Cat Moon - Keychain - Día de los Muertos Gato, A stylized moon cat for the Mexican h..
Day of the Dead Cat Moon - Magnet - Día de los Muertos Gato, A stylized moon cat for the Mexican hol..
Day of the Dead Cat Moon - Ring - Día de los Muertos Gato, A stylized moon cat for the Mexican holid..
Day of the Dead Cat Moon - Cuffed Bracelet - Día de los Muertos Gato, A stylized moon cat for the Me..
Day of the Dead Cat Moon - Bookmark - Día de los Muertos Gato, A stylized moon cat for the Mexican holiday Day of the Dead. 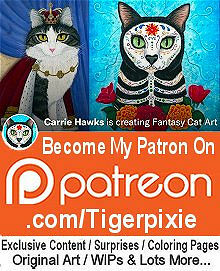 A bright full moon surrounded by a colorful sky & stars frame a grey cat painted as a sugar skull cat with colorful marigolds a pink rose. 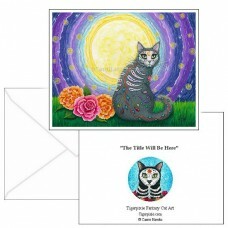 Day of the Dead Cat Moon - Note Card - Día de los Muertos Gato, A stylized moon cat for the Mexican holiday Day of the Dead. 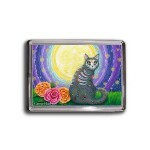 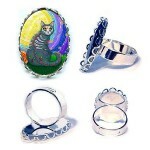 A bright full moon surrou..
Day of the Dead Cat Moon - Magnet - Día de los Muertos Gato, A stylized moon cat for the Mexican holiday Day of the Dead. 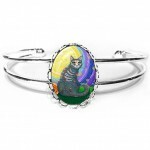 A bright full moon surrounde..
Day of the Dead Cat Moon - Cuffed Bracelet - Día de los Muertos Gato, A stylized moon cat for the Mexican holiday Day of the Dead. 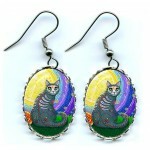 A bright full moon ..
Day of the Dead Cat Moon - Earrings - Día de los Muertos Gato, A stylized moon cat for the Mexican holiday Day of the Dead. 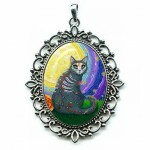 A bright full moon surroun..
Day of the Dead Cat Moon - Cameo Necklace - Día de los Muertos Gato, A stylized moon cat for the Mexican holiday Day of the Dead. 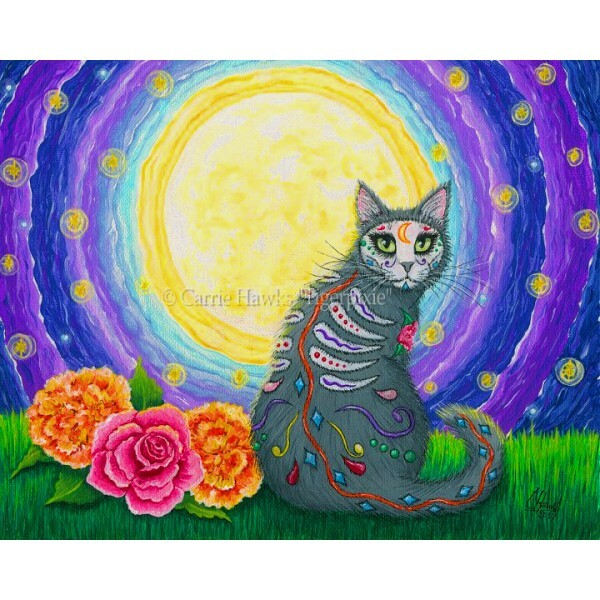 A bright full moon s..
Day of the Dead Cat Moon - Prints - Día de los Muertos Gato, A stylized moon cat for the Mexican holiday Day of the Dead. 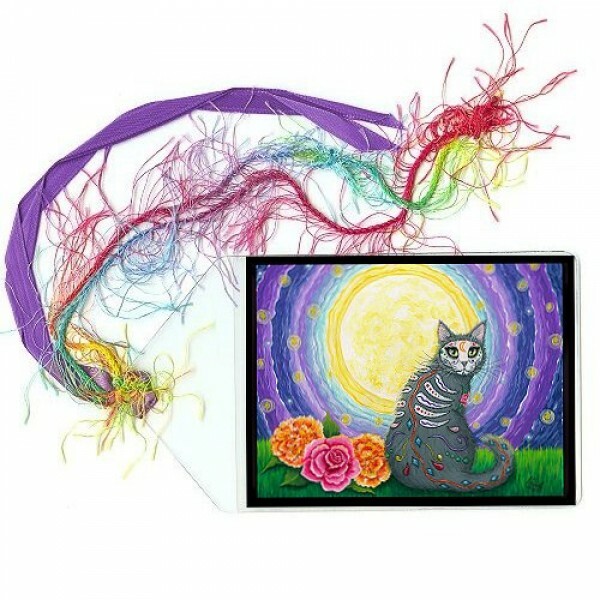 A bright full moon surrounde..
Day of the Dead Cat Moon - Limited Edition Canvas Prints - Día de los Muertos Gato, A stylized moon cat for the Mexican holiday Day of the Dead. A bri..
Day of the Dead Cat Moon- Original Painting - Size; 8" x 10" Medium; Acrylic on Canvas Sheet. 2017 - Día de los Muertos Gato, A stylized moon ca..